…yes, I know we said we were going to France, but somehow our random walk has taken us via Italy, and specifically the climbing in Liguria. 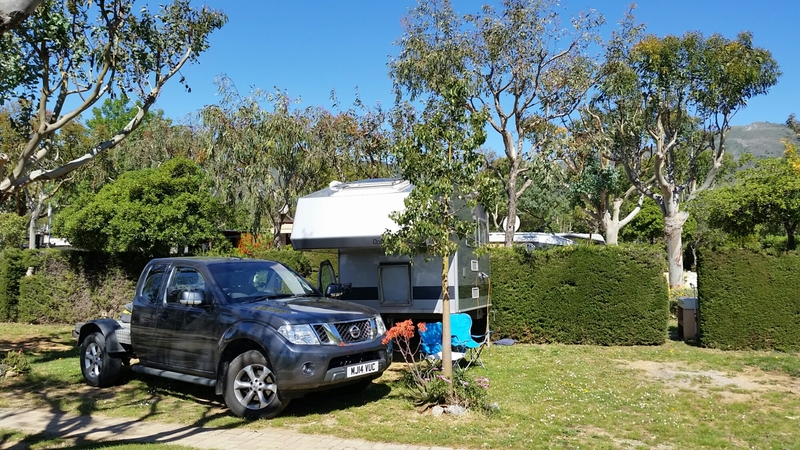 There’s actually some logic – we’d planned to head to Nice to climb in the Alps Maratimes, and having taken in Alsace the shortest route to Nice is via Liguria! If you don’t believe it (and we didn’t to start with!) Then check Google maps. Anyway, we’re back in one of our favourite stomping grounds. Despite having had around 3 weeks here in previous trips we’ve climbed at 4 crags we haven’t visited before. There’s so much to do! 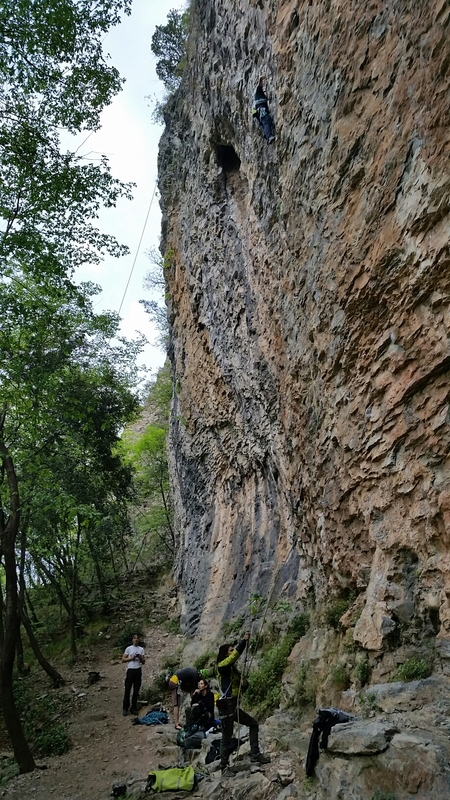 First stop was Emisfero – a bit like an Italian version of Red Walls at Llanymynech. 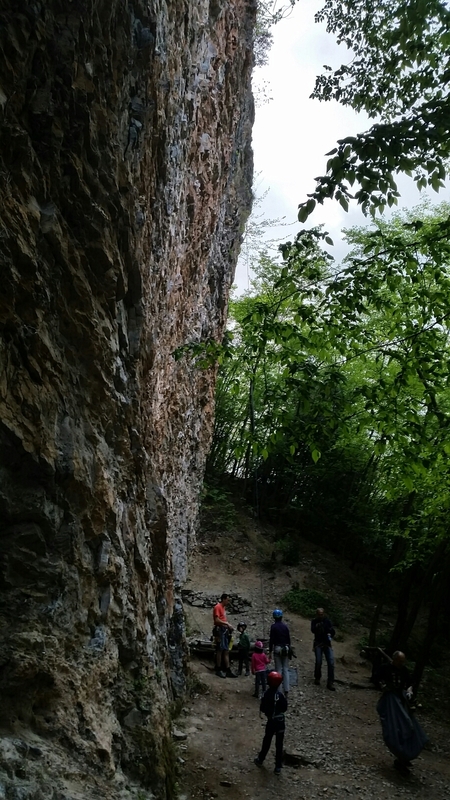 The climbing is excellent – gently overhanging with positive incut holds. It’s a Saturday and the place is mobbed with climbing families and tiny toddlers playing on microscooters at the bottom. The blessing of being 50m from the car!